Black Friday is often marred by scenes of consumerism at its most anarchic in shops across the world as shoppers scramble to bag a bargain for themselves or those nearest and dearest ahead of the festive season. 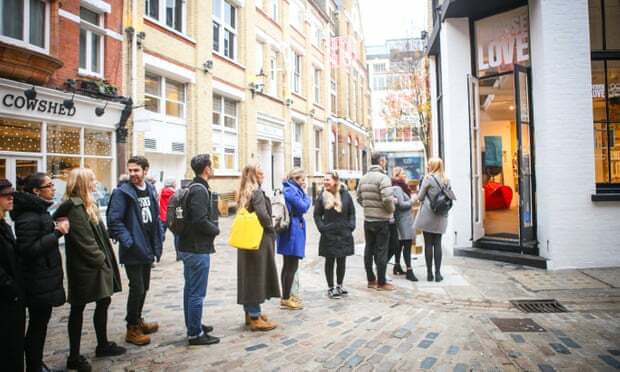 However, a little pop up shop set by London’s Carnaby Street is offering a vastly different shopping experience to anywhere else on the high street this Black Friday. 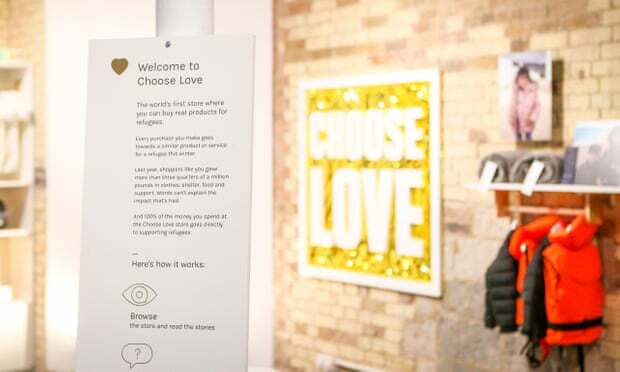 “Choose Love” is a shop where customers walk in with money to spend but leave with nothing for themselves – instead inside are a plethora of items from warm clothes to food available to purchase which will then be delivered to help refugees this Christmas. 2018 marks the second year the project has run with last year seeing over £750,000 raised – the equivalent of 800,000 meals, 5,000 blankets, 11,000 items of clothing and 77,000 packs of nappies, as well as accommodation and other essential items. 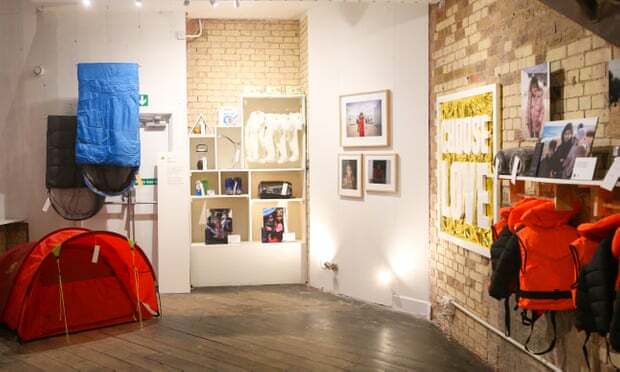 Open from today until Christmas, shoppers can head on down to the store based at 30-32 Foubert’s Place, W1F 7PS or visit their online shop here to support the cause. PR Examples is an independent blog dedicated to celebrating the best in PR and marketing stunts and campaigns. Read our Site FAQ for more, including how to get involved.